Fantastic upbeat rework by Bit Funk. Thank you Friday. 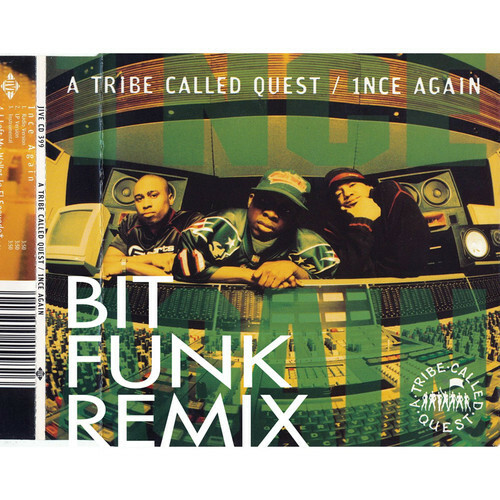 STREAM A Tribe Called Quest -"1nce Again (Bit Funk Remix)"